Because of our daily busy life most of us find it hard to find time cleaning our house. We work a lot of hours every single day and every time we find free time, probably most of us wanted to use that as time for relaxing or having fun with your friends and family. Housework became not as much of priority and become more occasional. However, cleanliness is very important and must be done frequently, but with our busy life we need to adapt with our current lifestyle today. Newer technologies and gadgets are being made to make cleaning easier and faster. Even with how we choose our furniture and fixtures we can make our life much easier in terms of maintaining the cleanliness of our home. One of our clients in Las Piñas City happens to just move into her new condo and living all by herself and with a hectic schedule, cleaning is not at the top of her priority. That’s why in buying her things she’s not only considering the durability, functionality and appearance but also the maintenance. One of the things that can make a huge difference that can lessen the time consuming in cleaning is choosing a low maintenance window treatment. 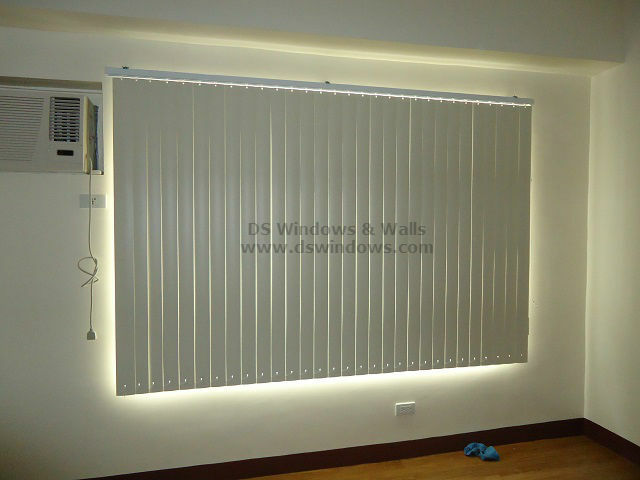 One of the most low maintenance, blinds on the market today is PVC material blinds such as PVC Vertical Blinds. It’s easier to clean and maintain with the use of regular feather dusting, cloth or vacuum cleaner. While fabric window treatment like roller blinds and roman blinds need washing to clean that will take more of your time. Curtains especially needs to be taken to laundry shops and dried before you can use it again. Our client finds PVC Vertical Blinds suitable as her window treatment since it takes less of her time in cleaning; it also provides a beautiful look in her windows. It also offers her privacy and a great way of controlling and blocking sunlight from entering her home. 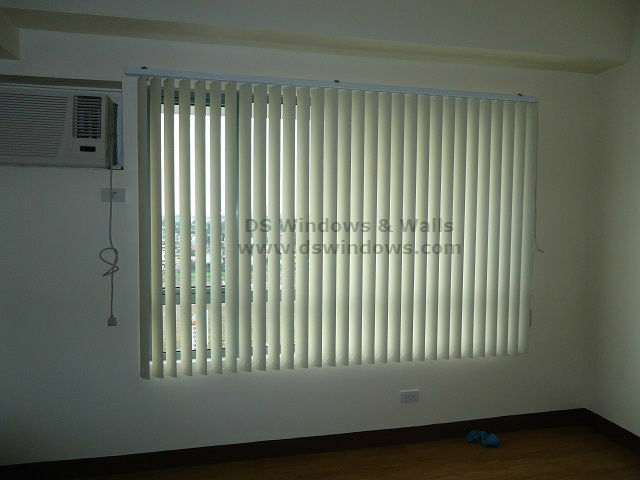 One of the great things about PVC Vertical Blinds is its affordability compared to the other blinds and lastly its durability that well proven by many users.